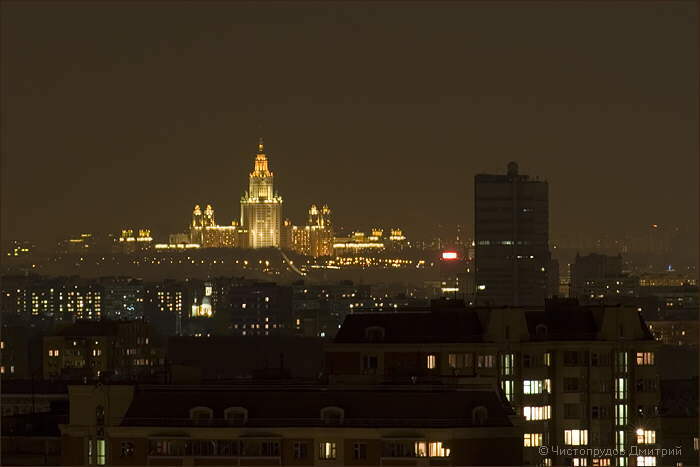 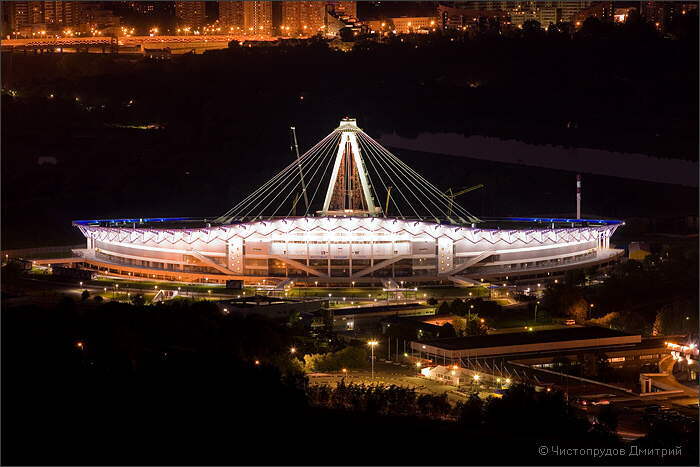 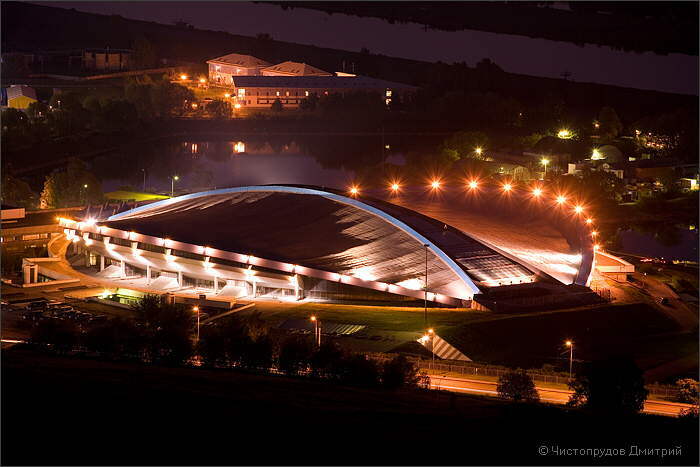 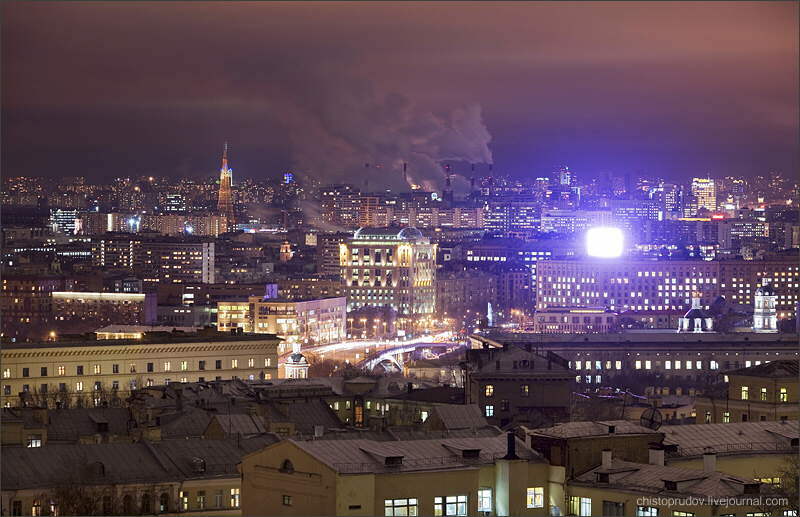 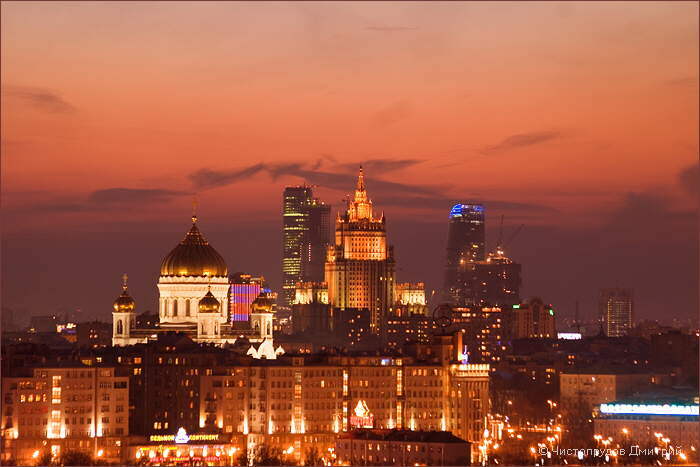 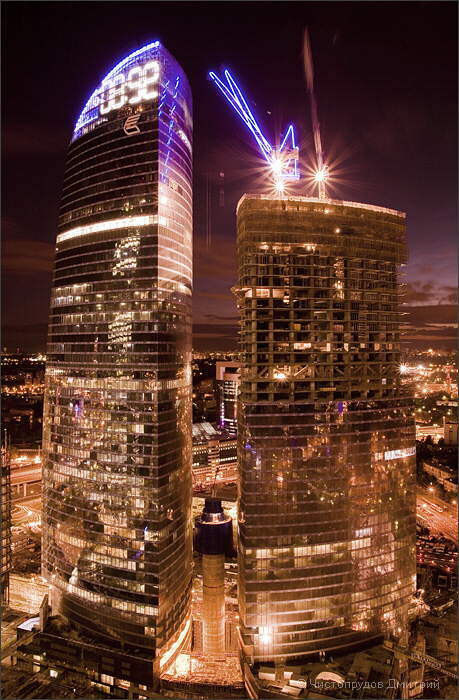 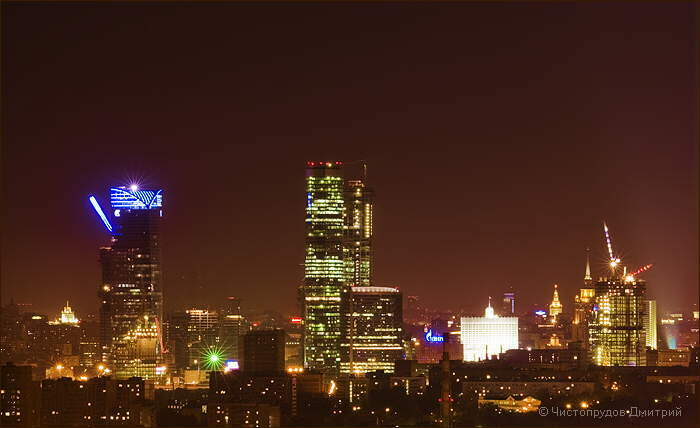 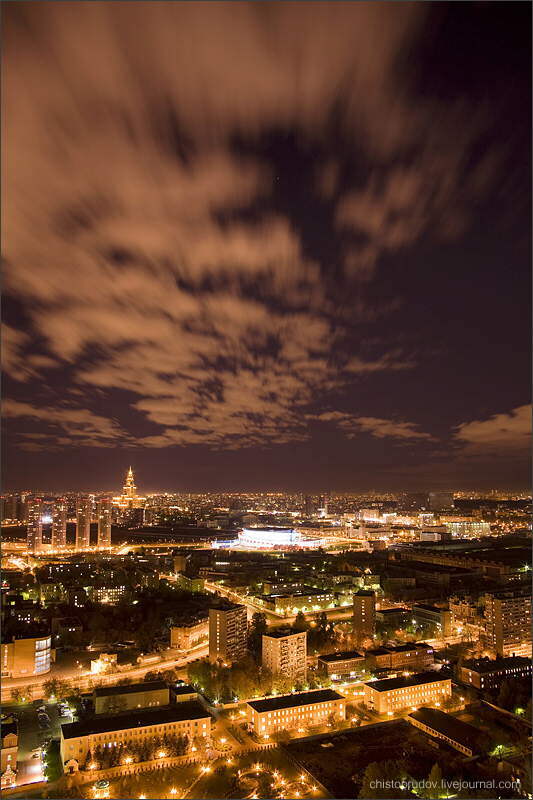 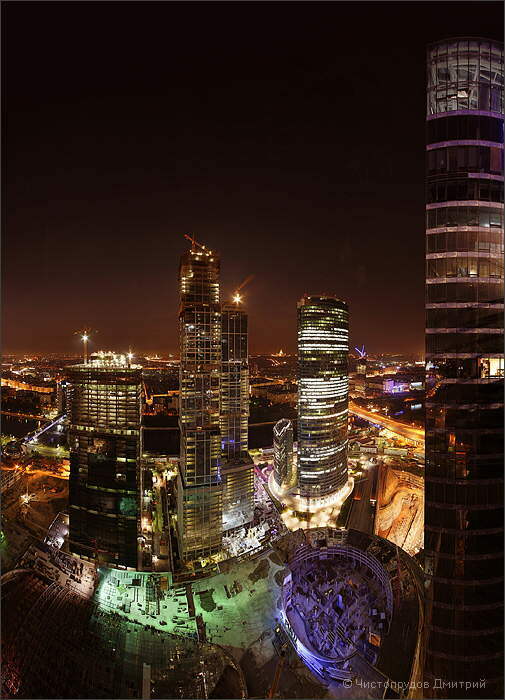 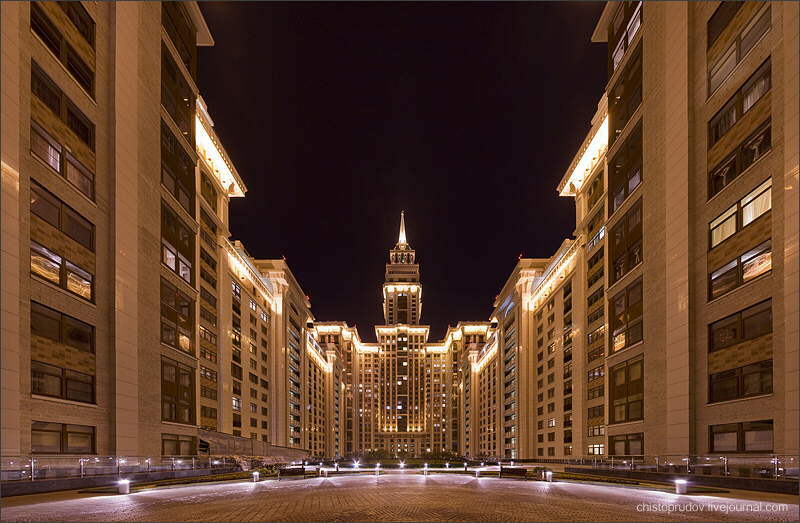 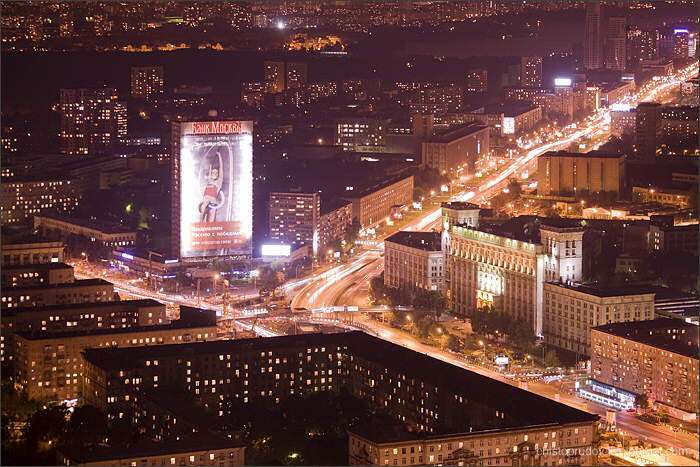 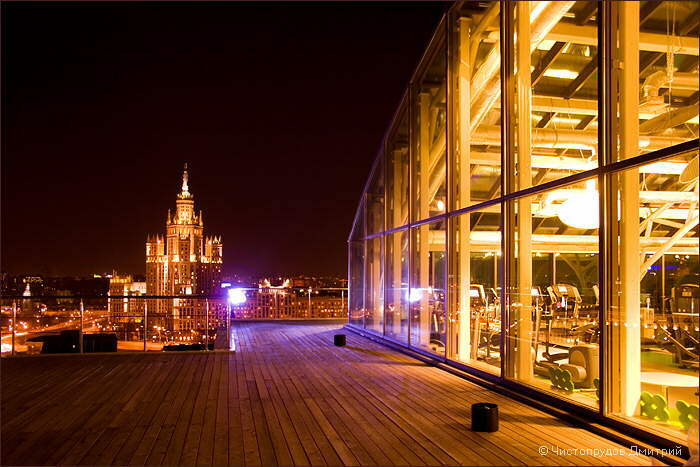 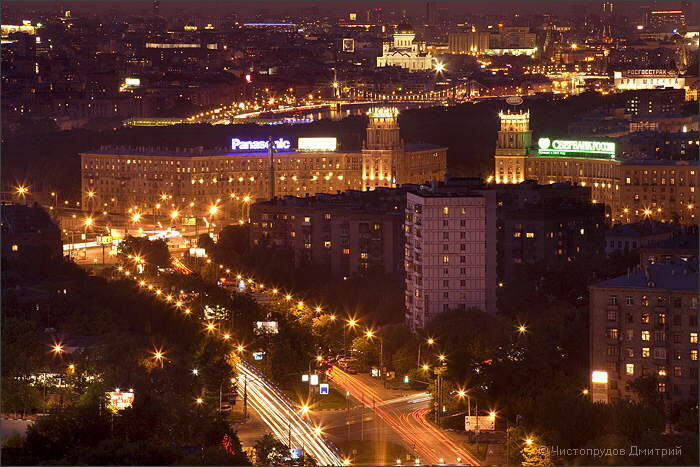 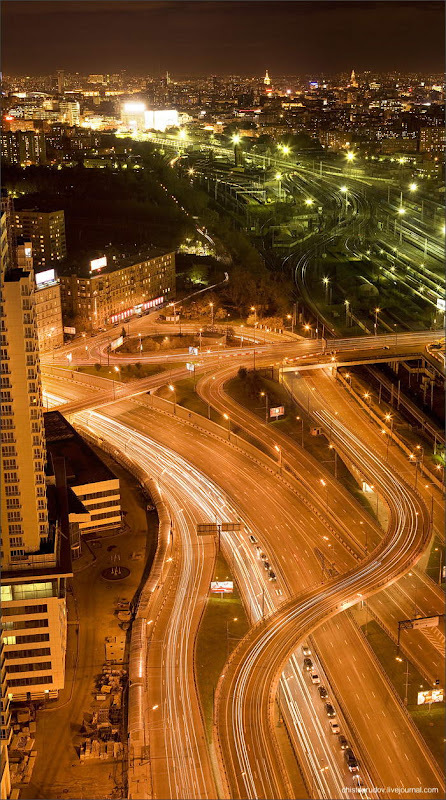 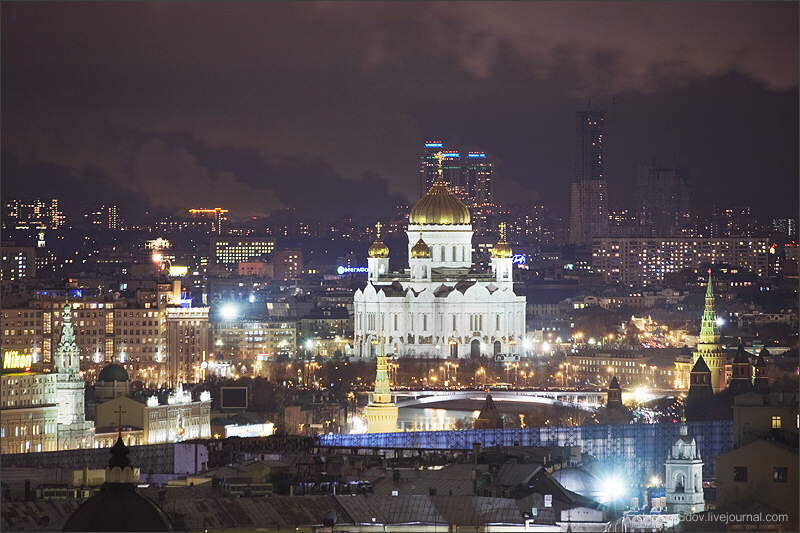 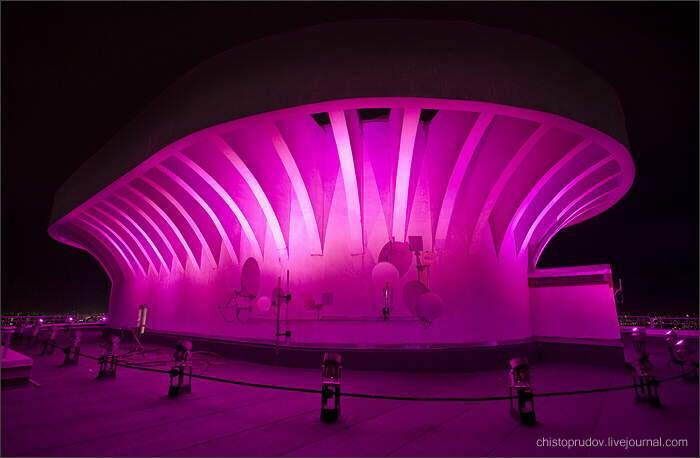 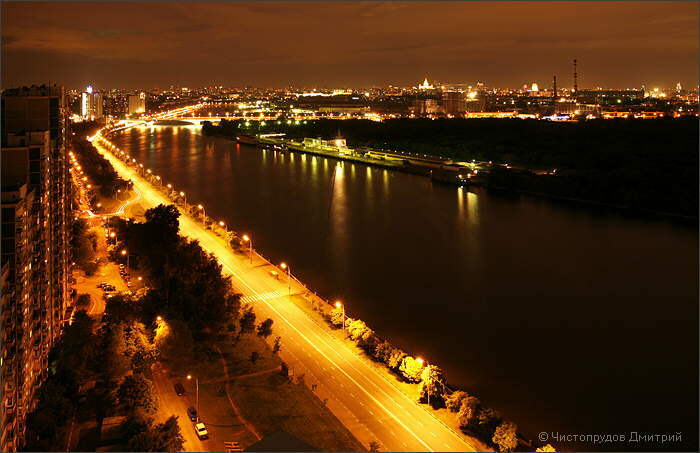 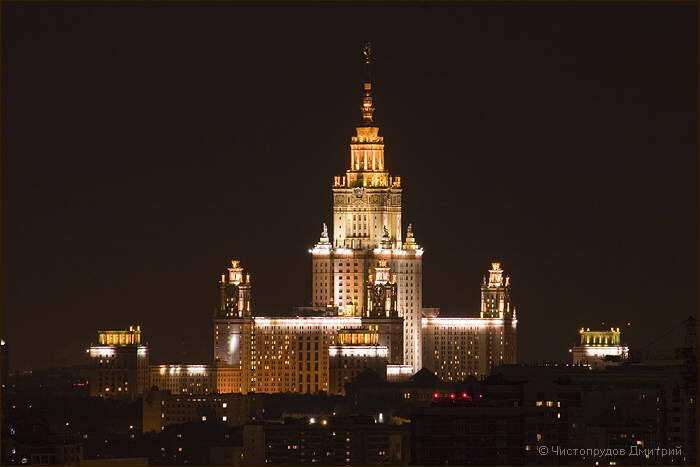 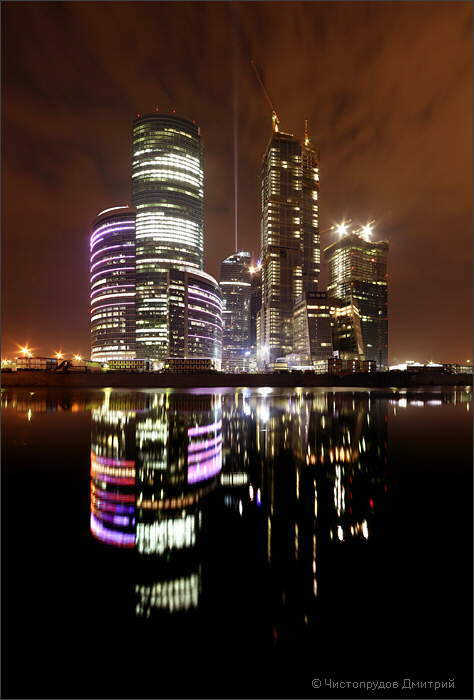 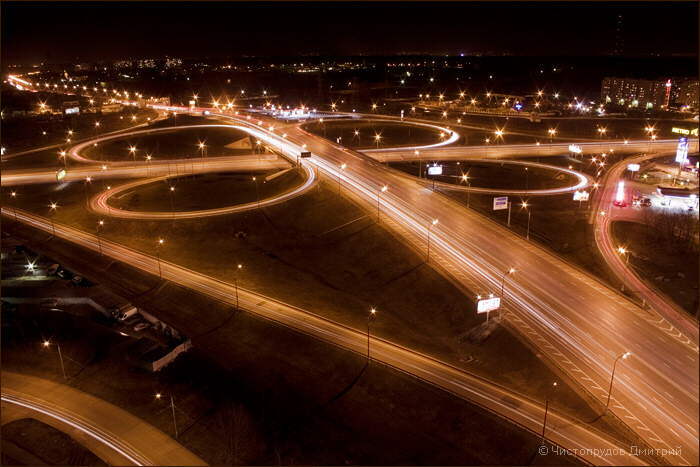 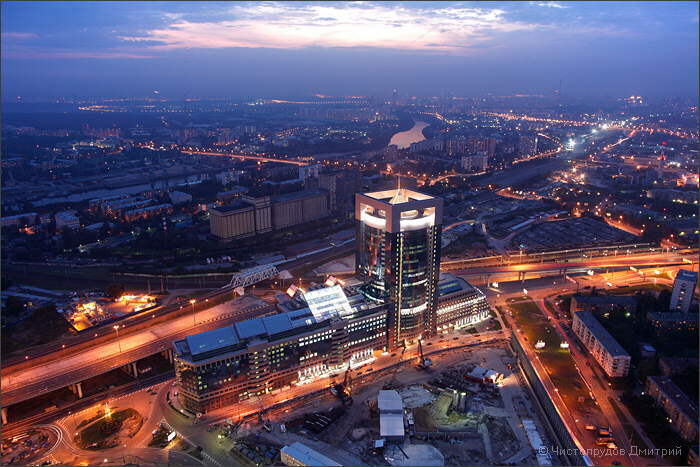 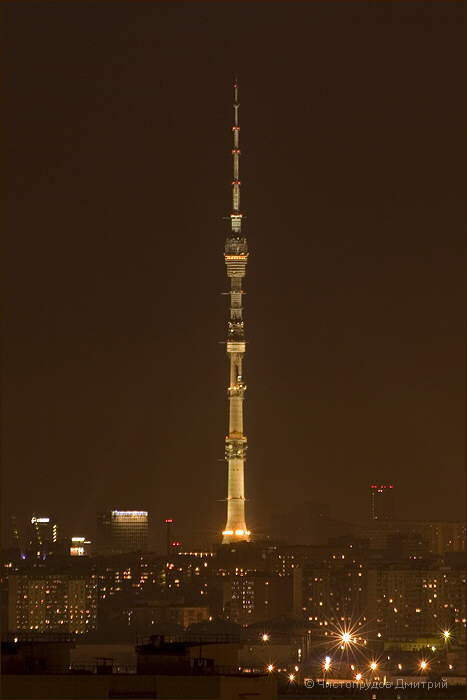 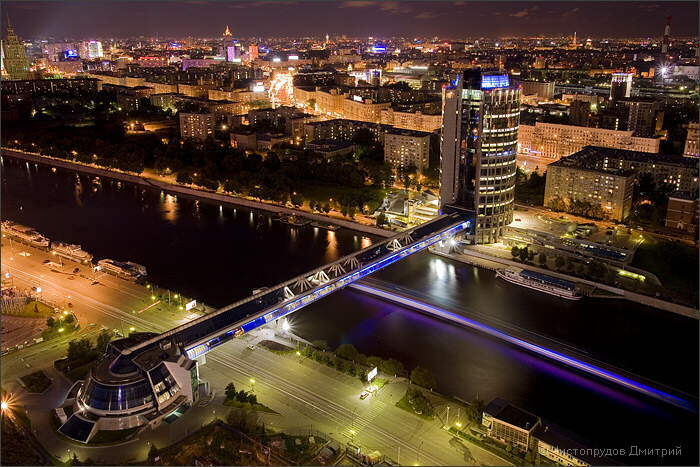 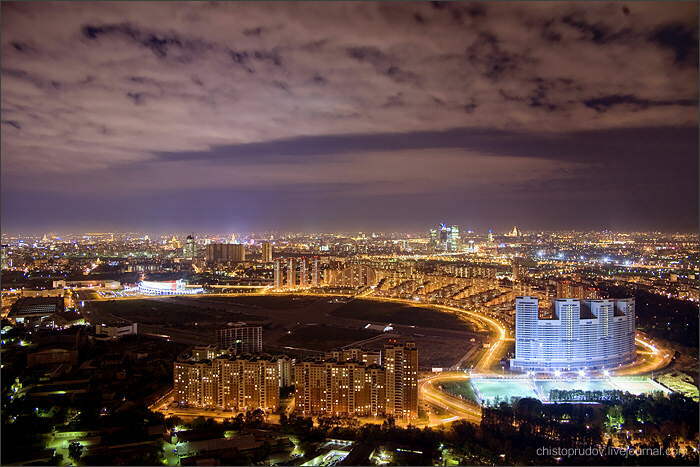 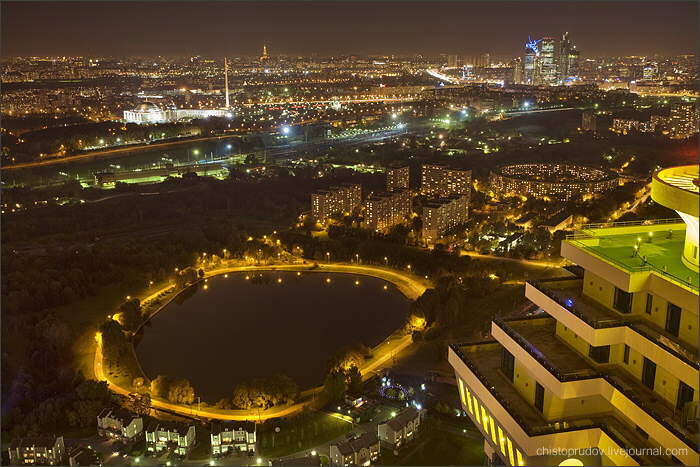 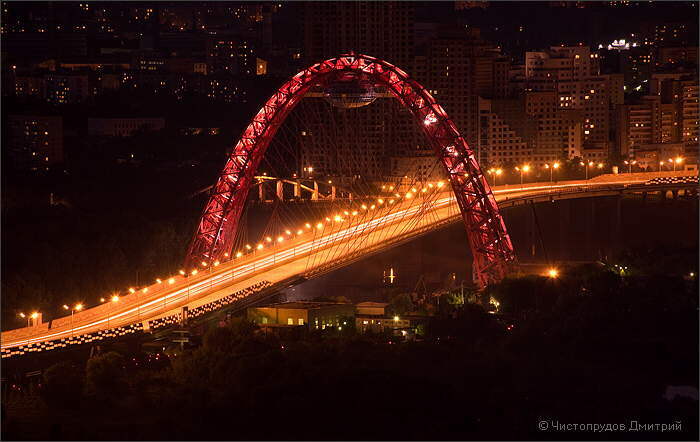 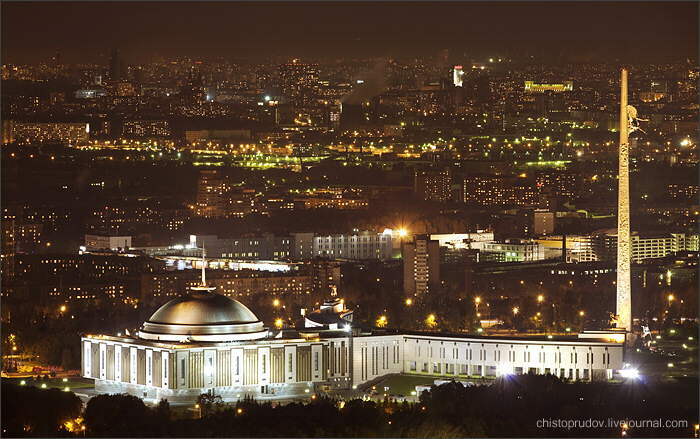 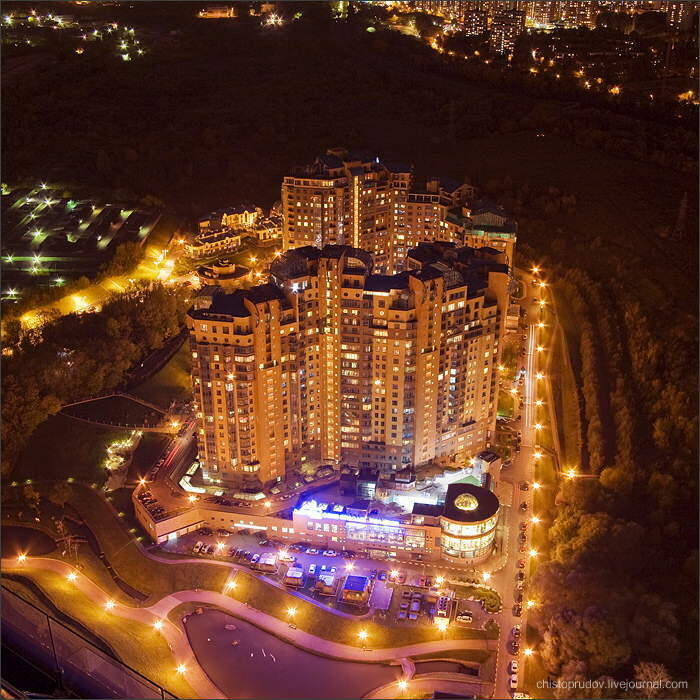 Amazing night life photography: Large collection of panoramic pics of Moscow. 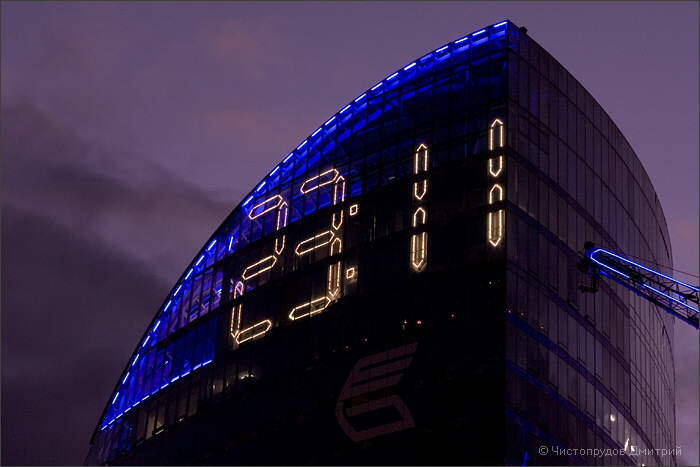 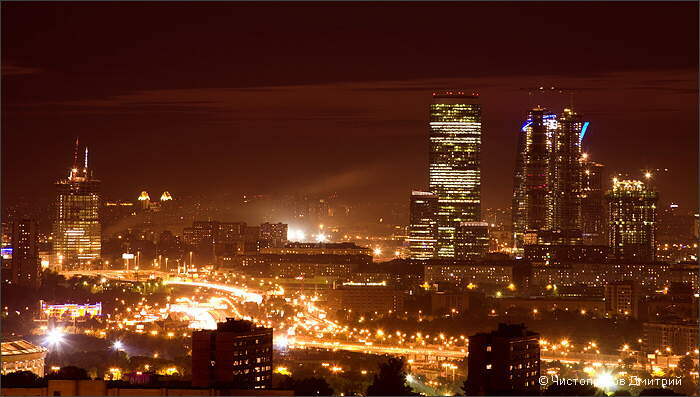 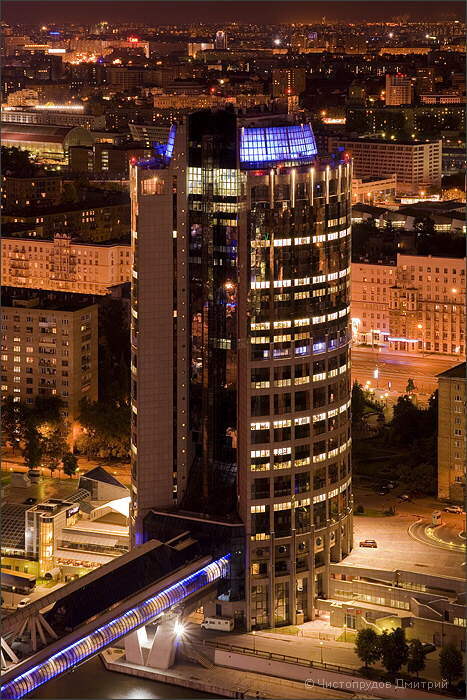 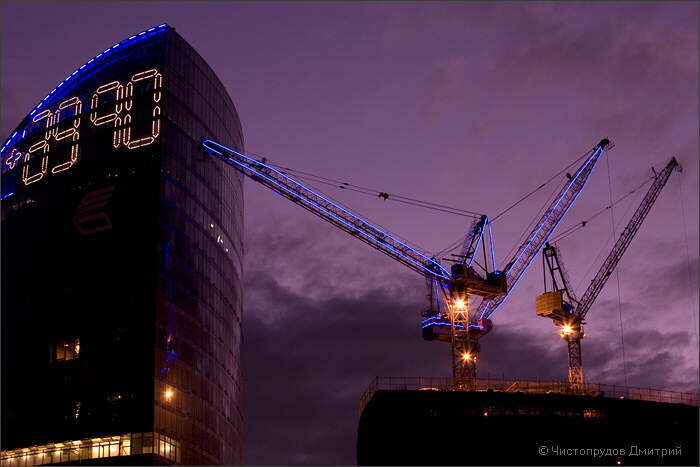 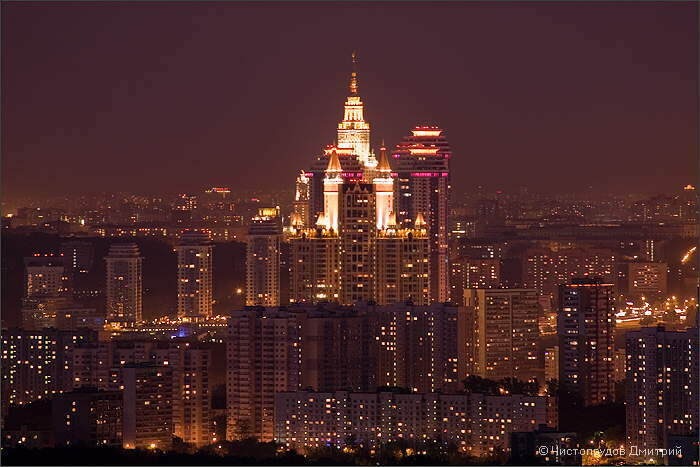 Night comes to the city, to Moscow city. 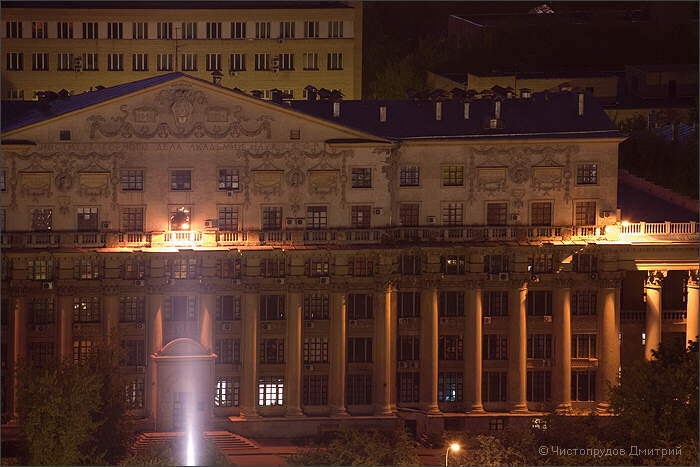 And this time is a favorite time for the photographers. 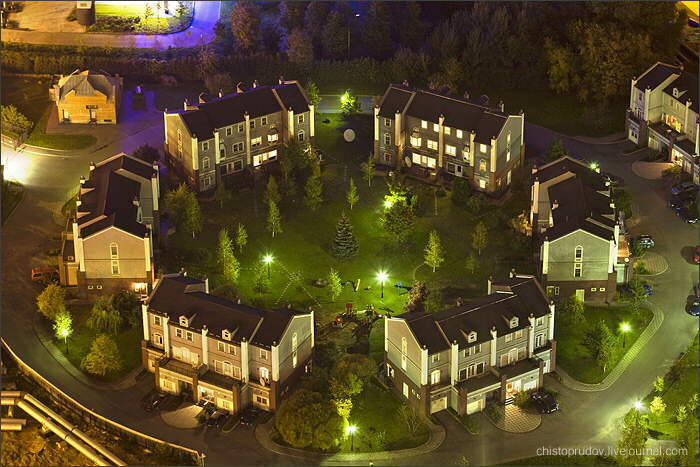 Today we have some examples of Chistroprudov Dimitri. 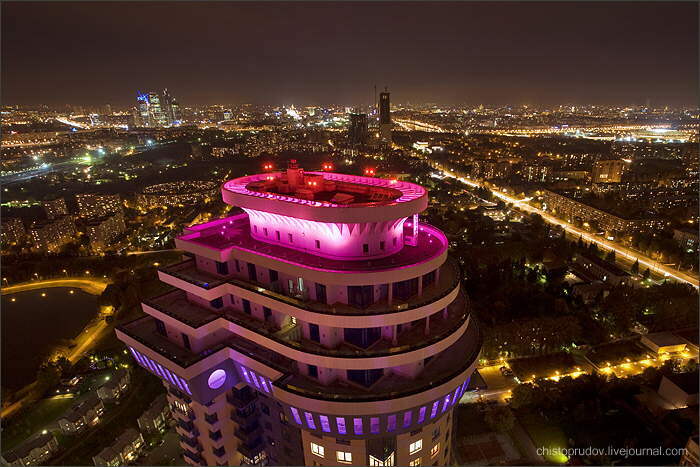 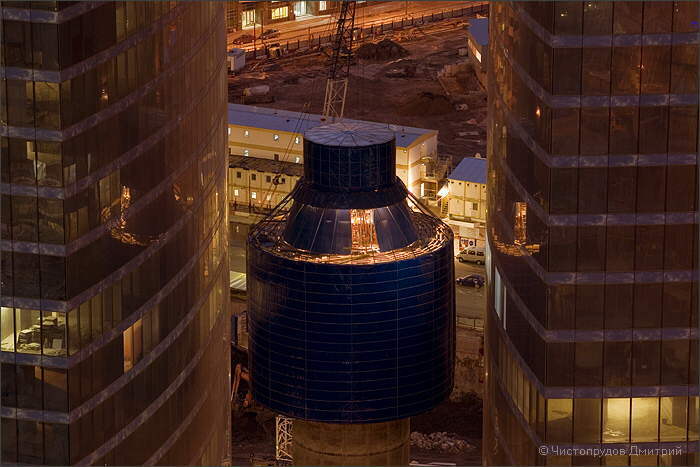 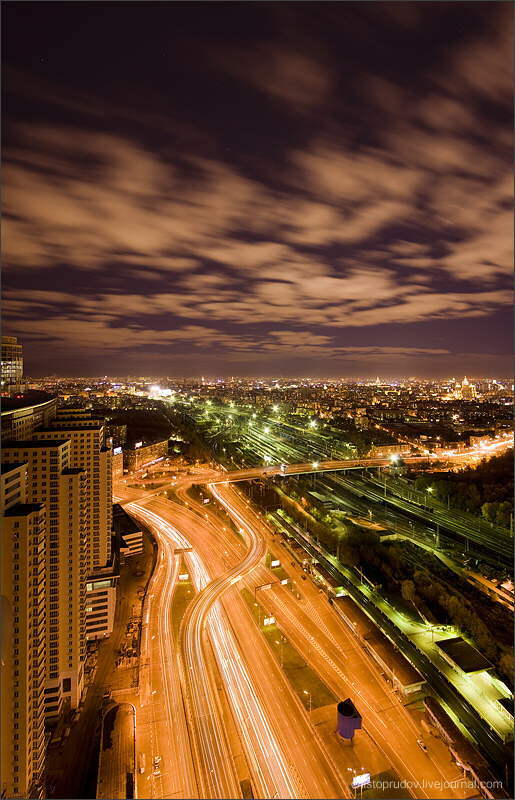 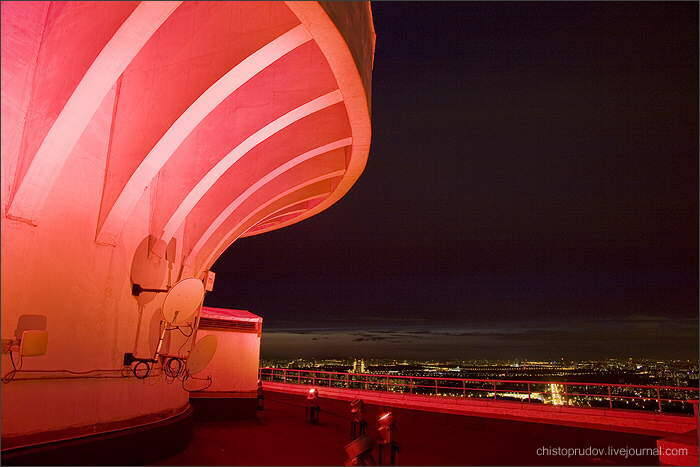 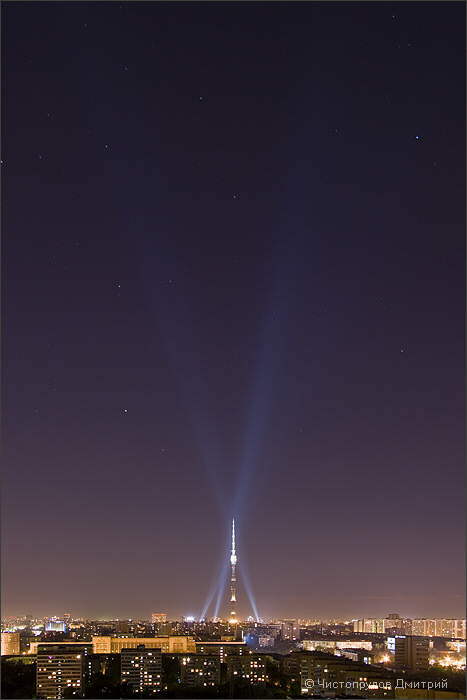 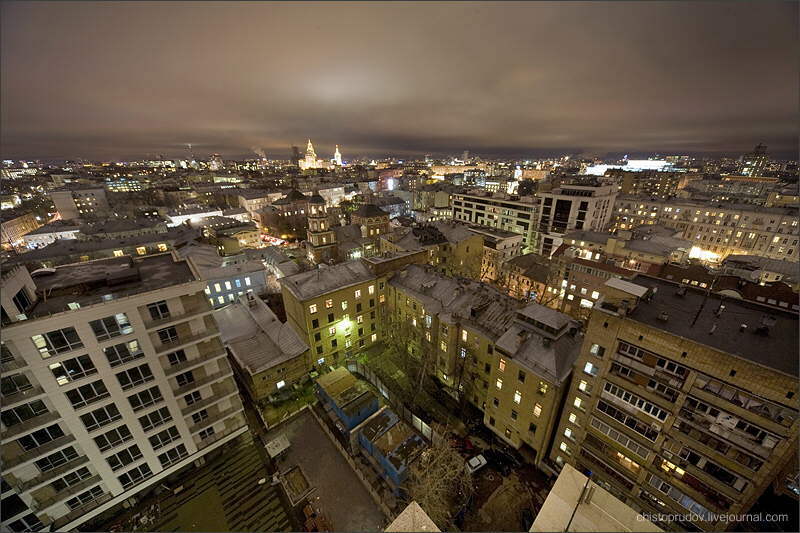 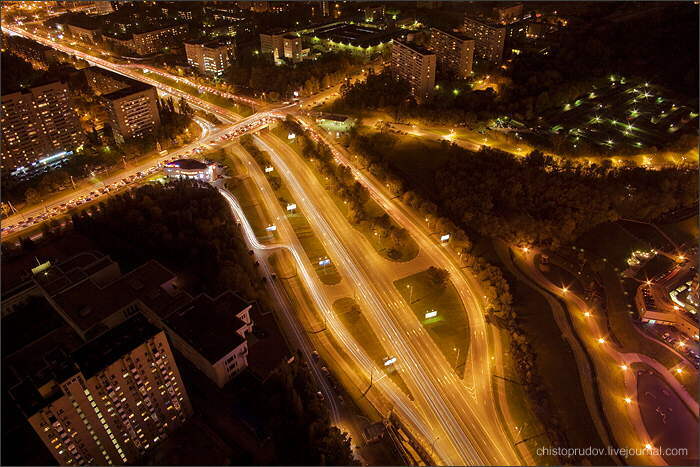 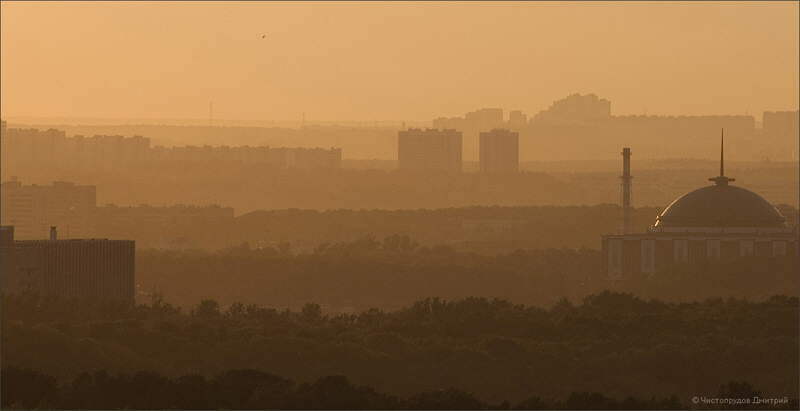 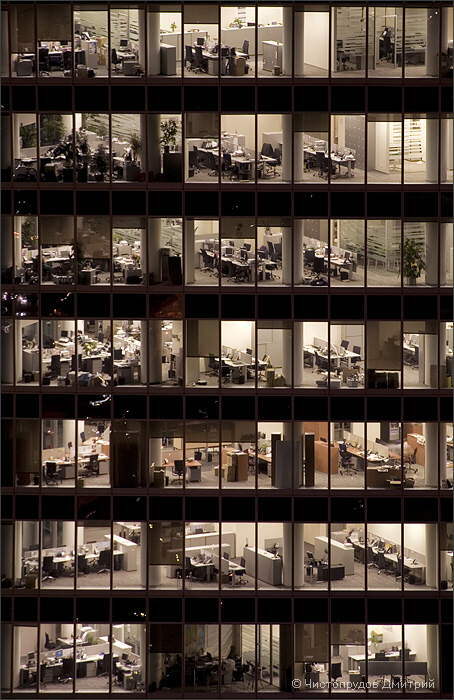 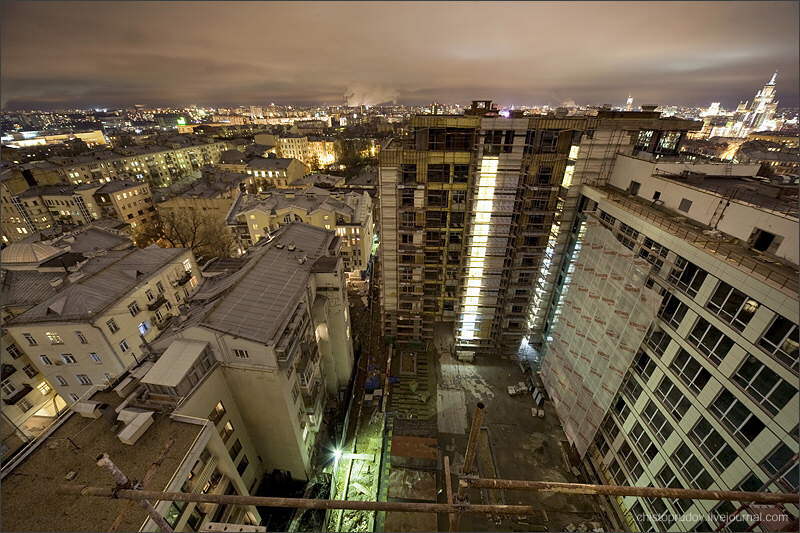 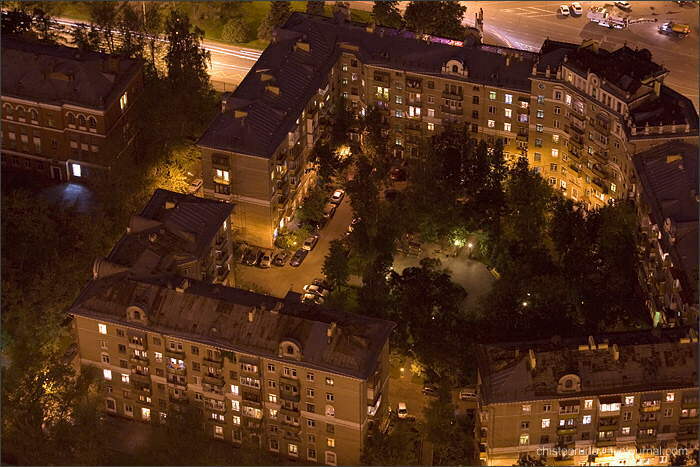 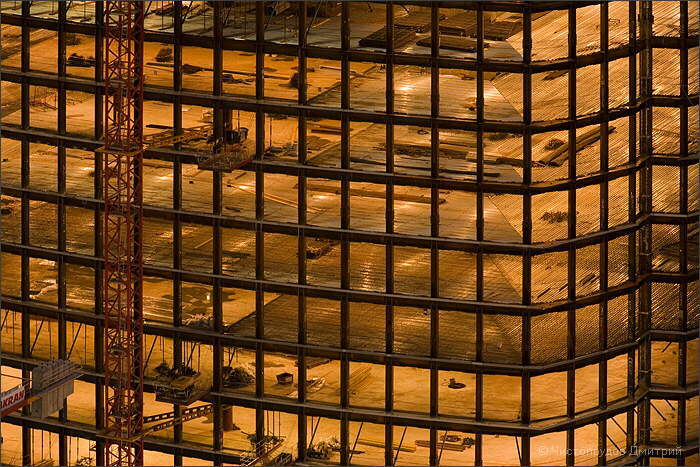 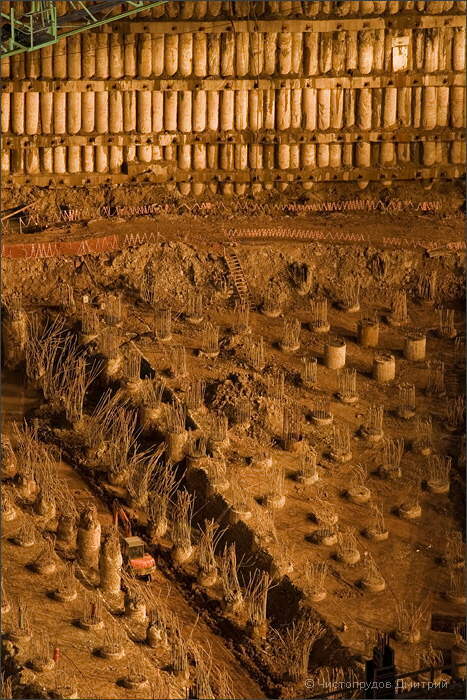 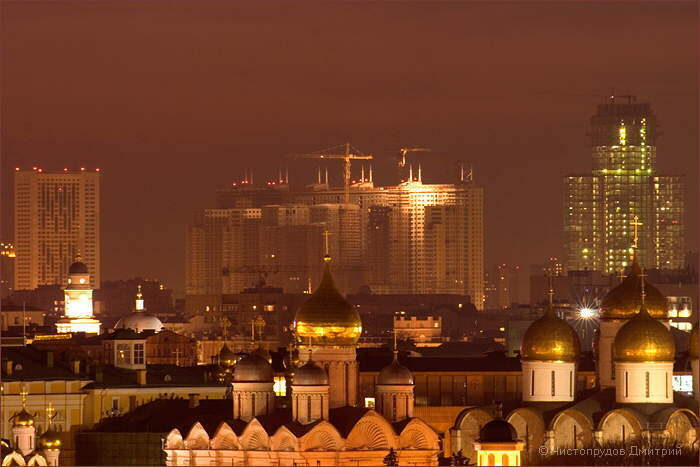 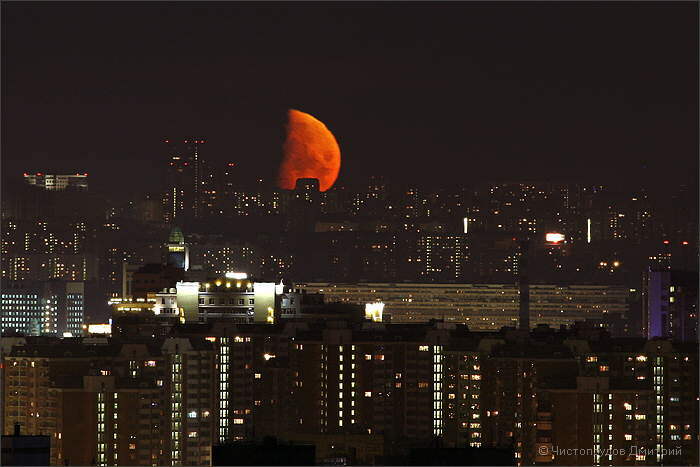 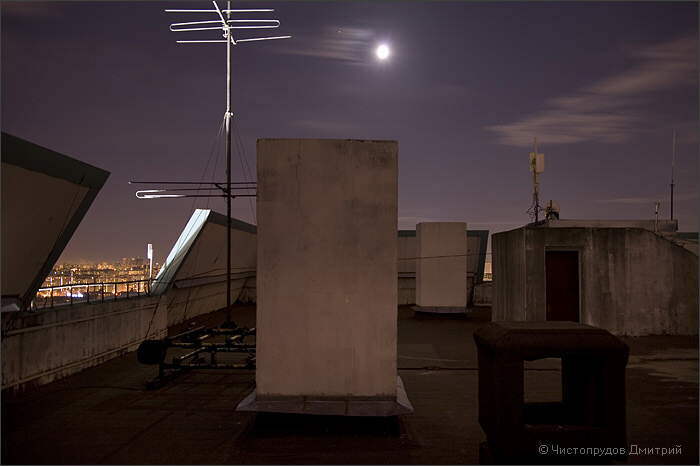 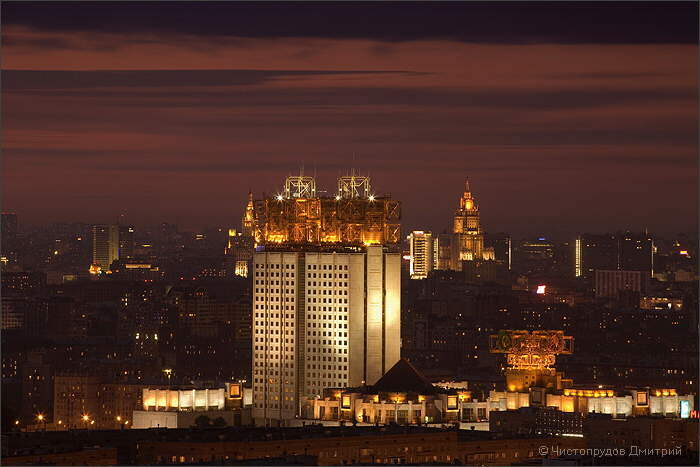 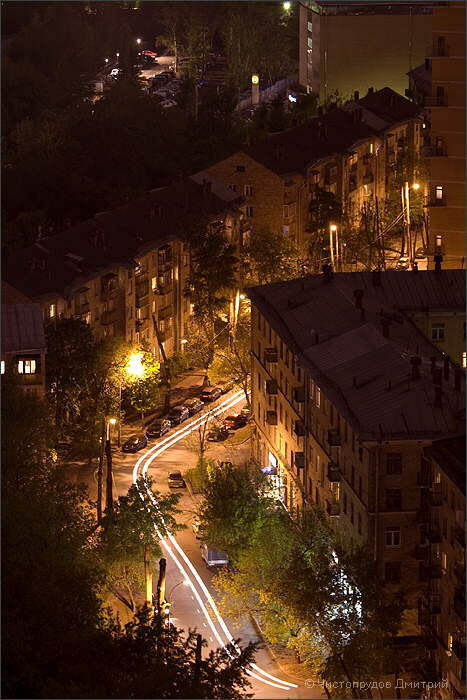 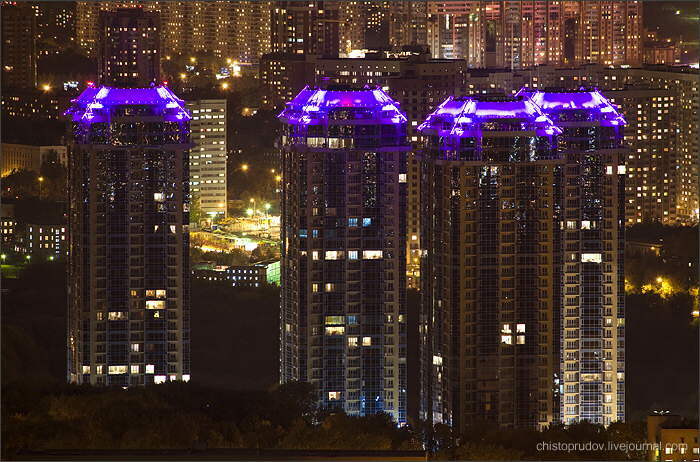 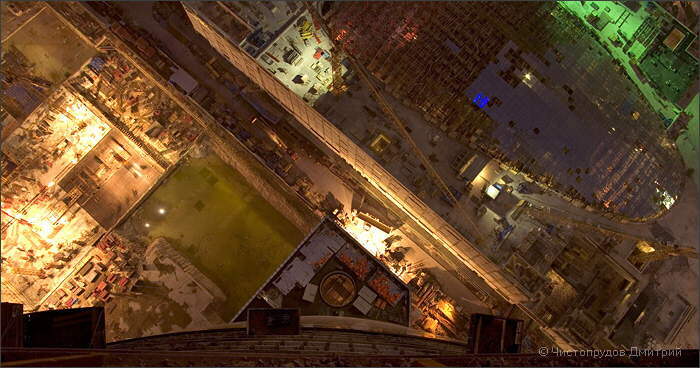 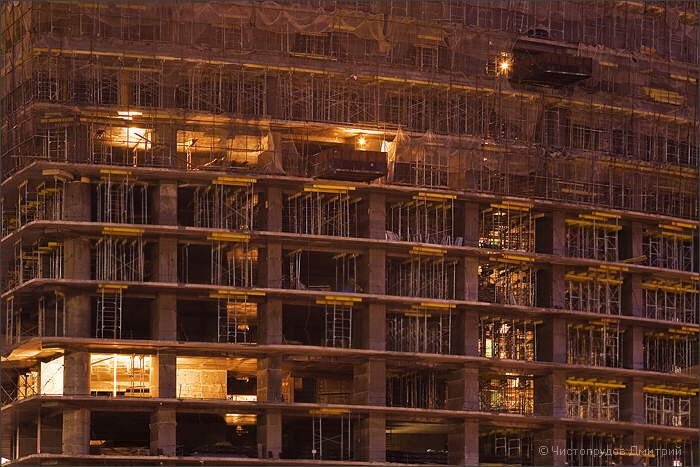 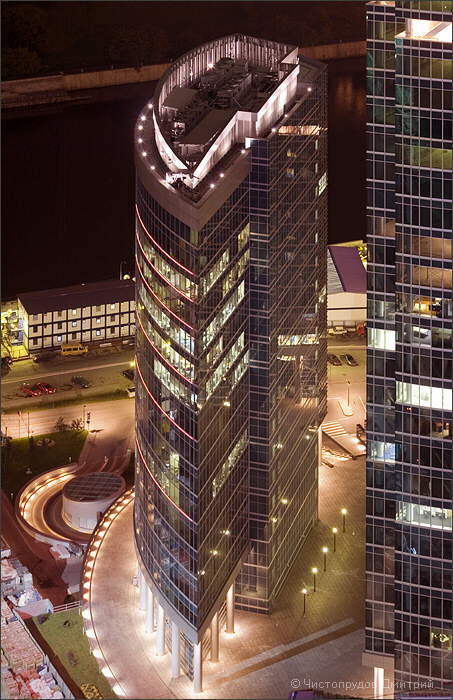 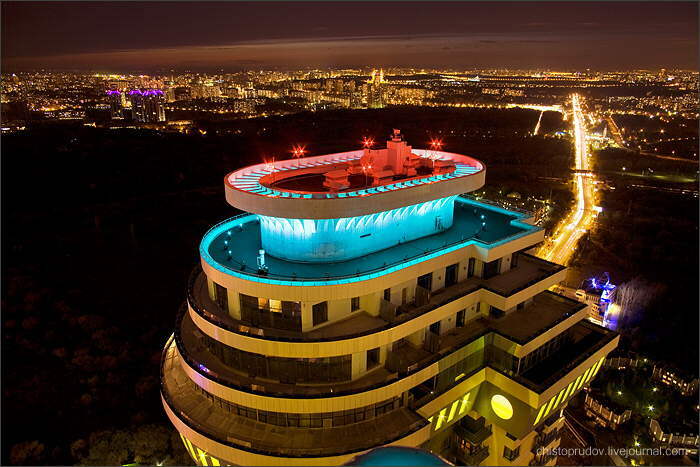 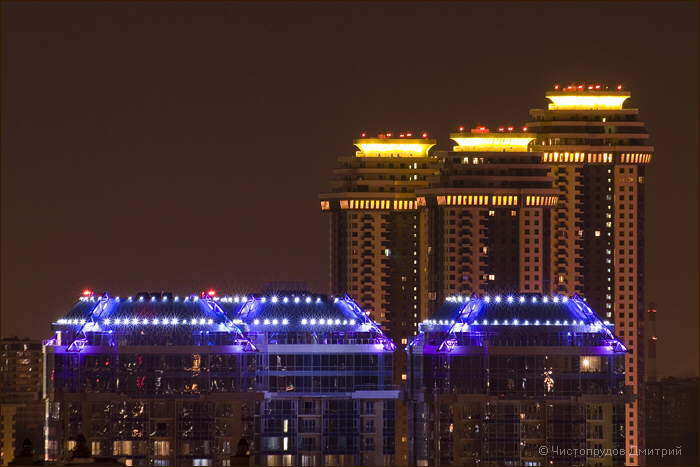 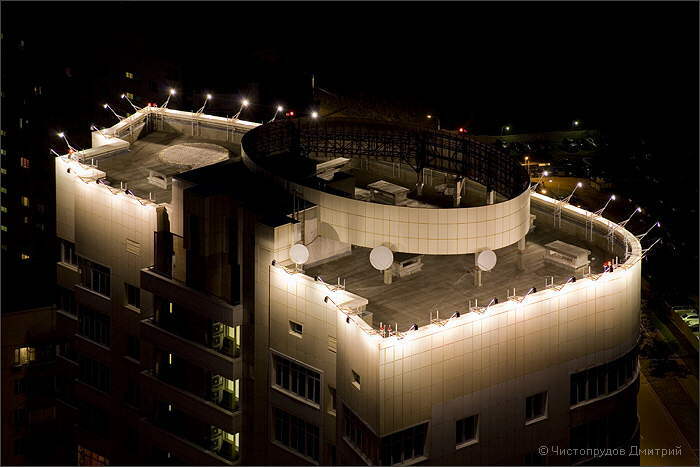 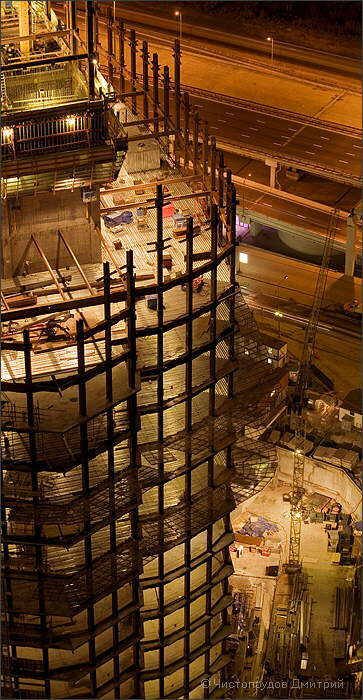 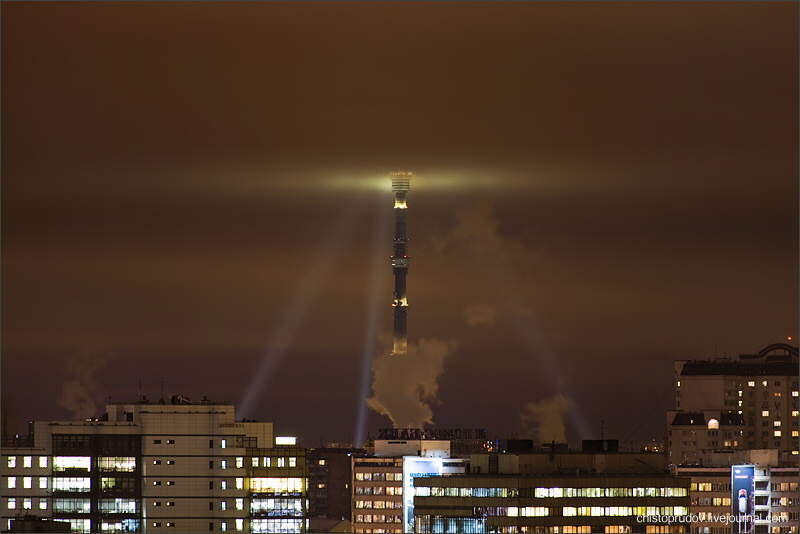 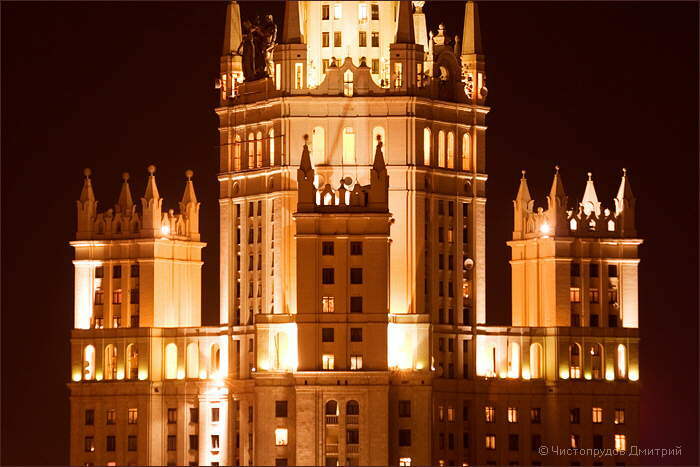 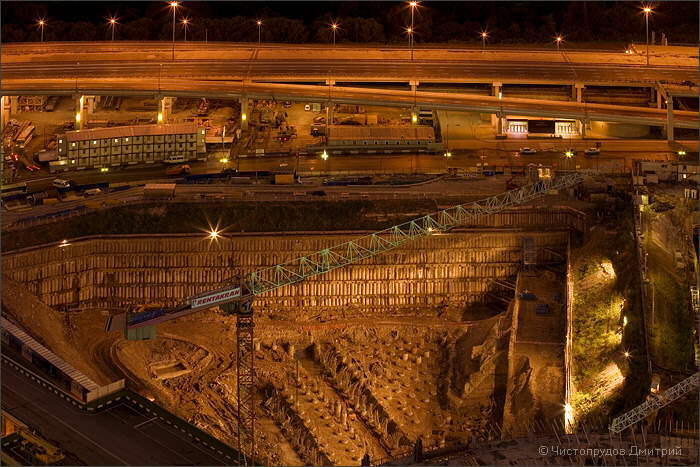 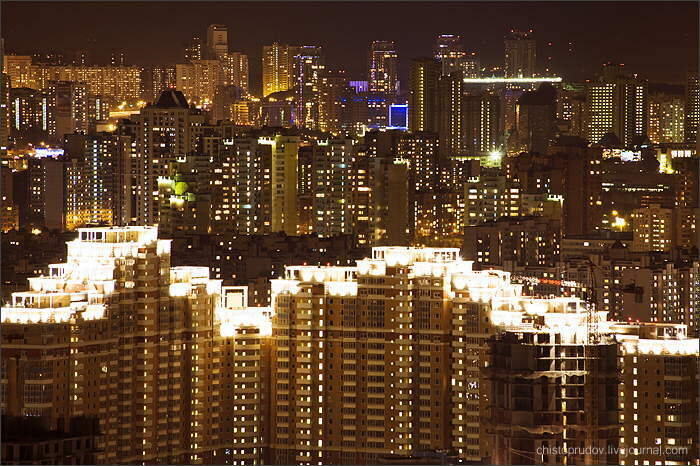 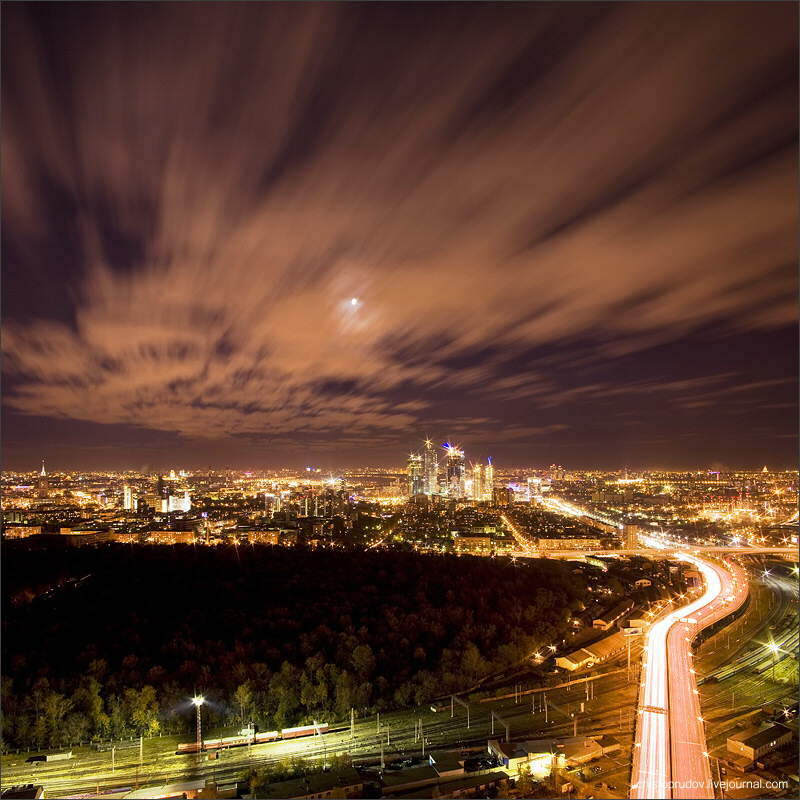 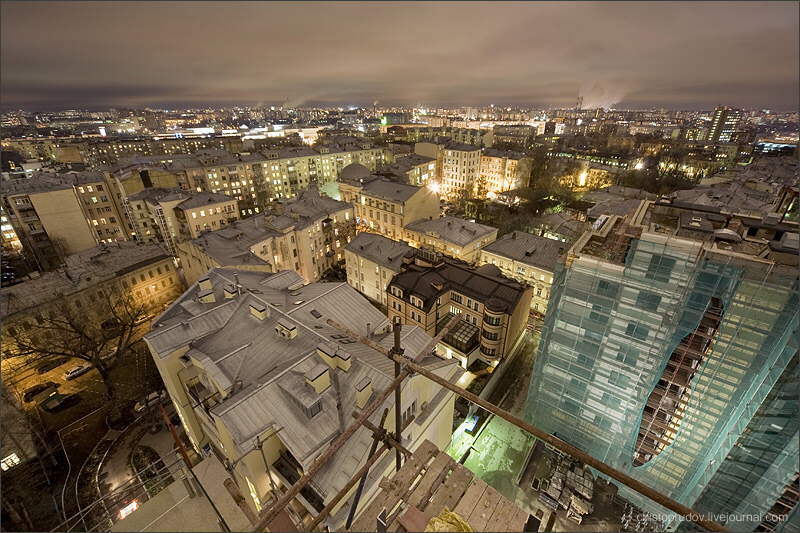 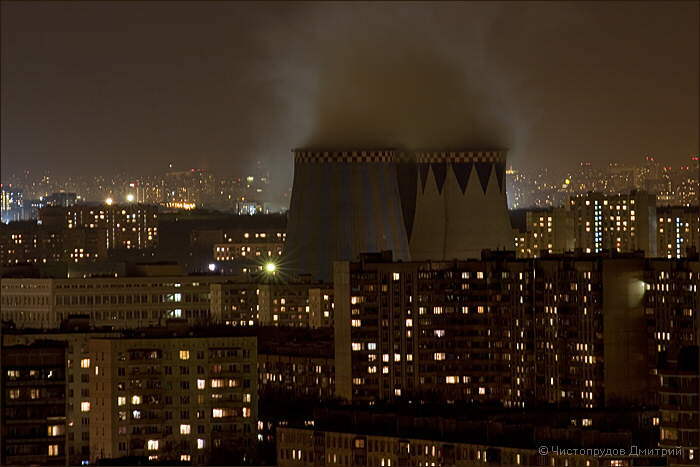 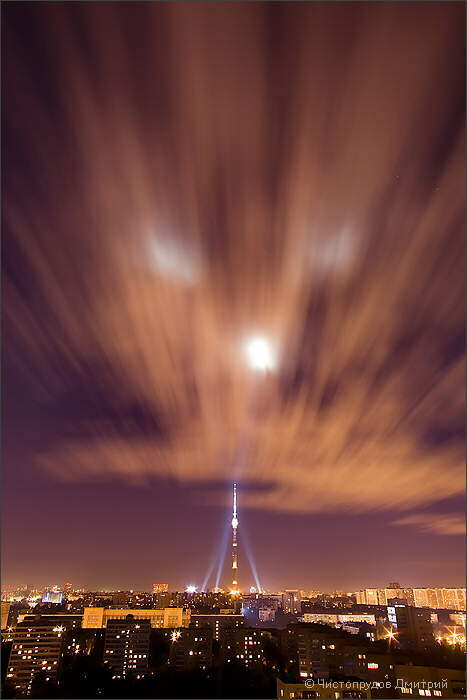 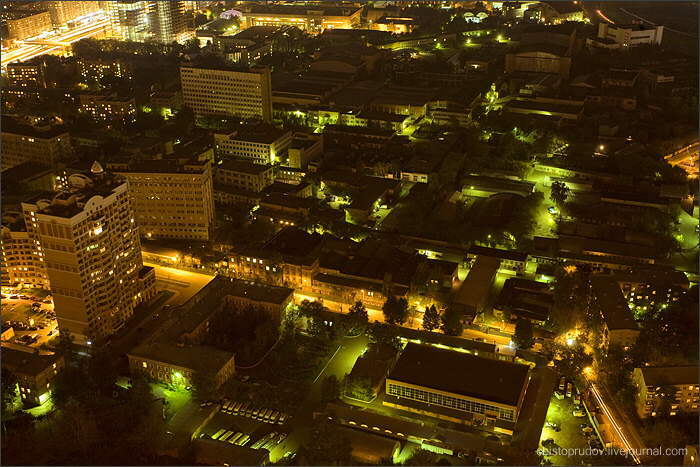 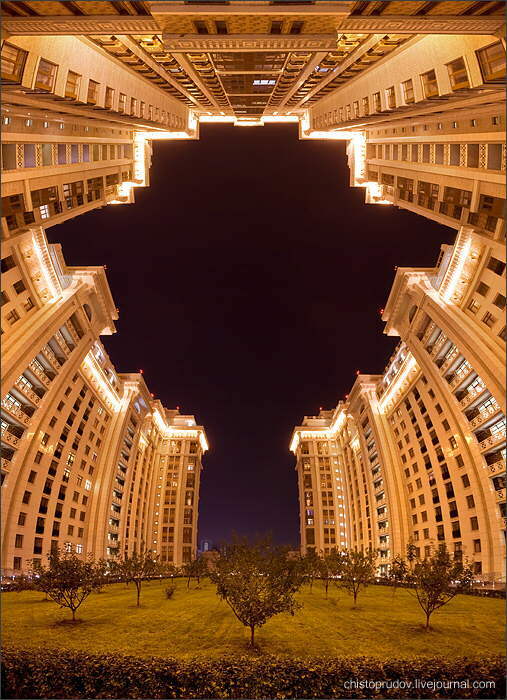 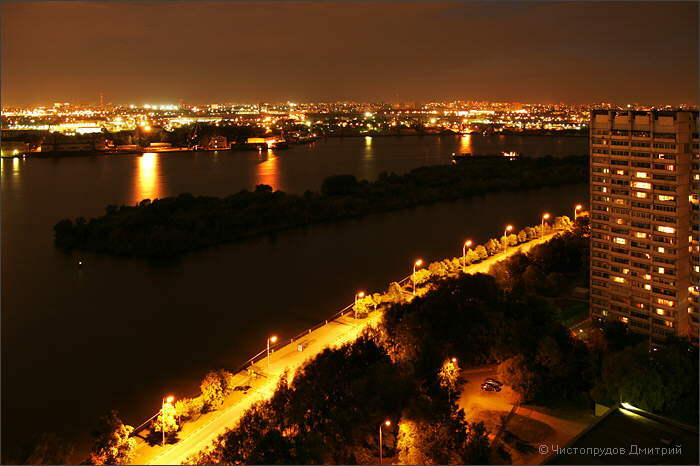 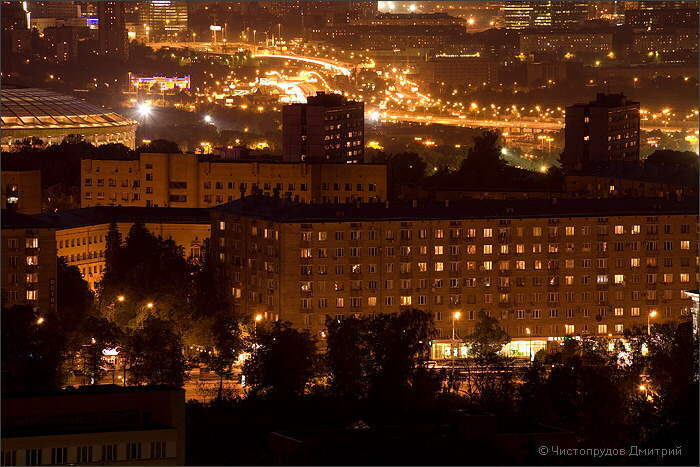 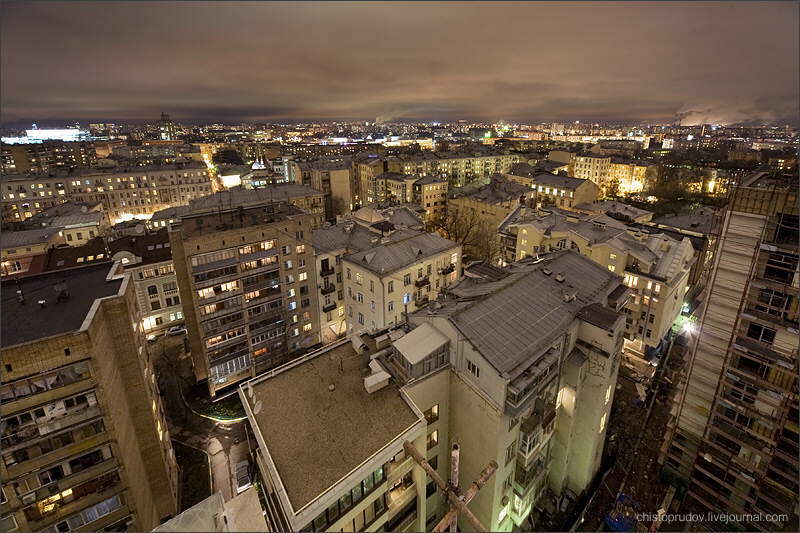 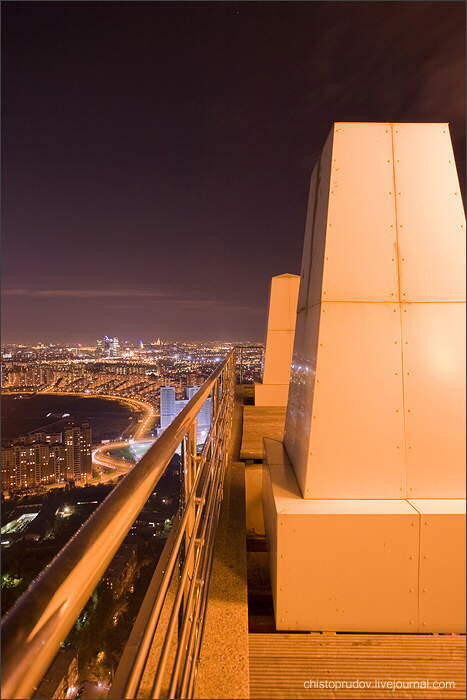 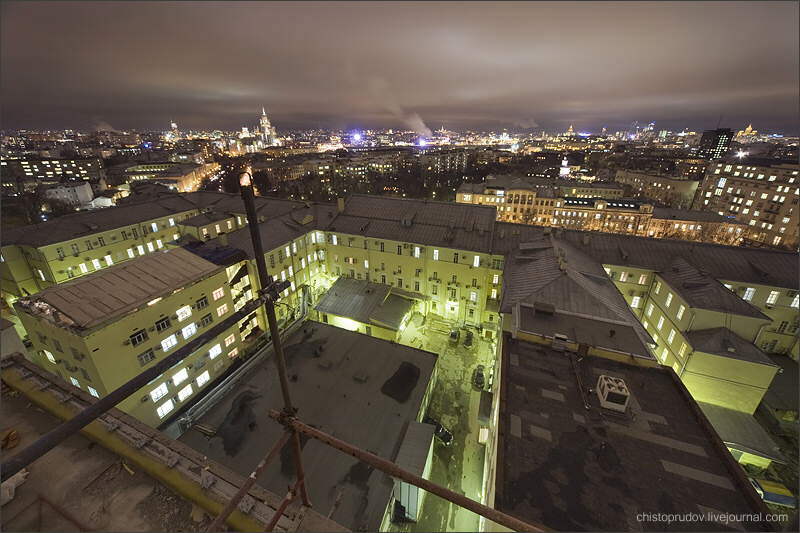 His main profile is night panoramic photo of Moscow, and he visited thousands of the city roofs.